Verify John’s insurance license and credentials with the Nevada Department of Insurance. John is an Insurance Agent with The Medicare Store and has been licensed since 2008. 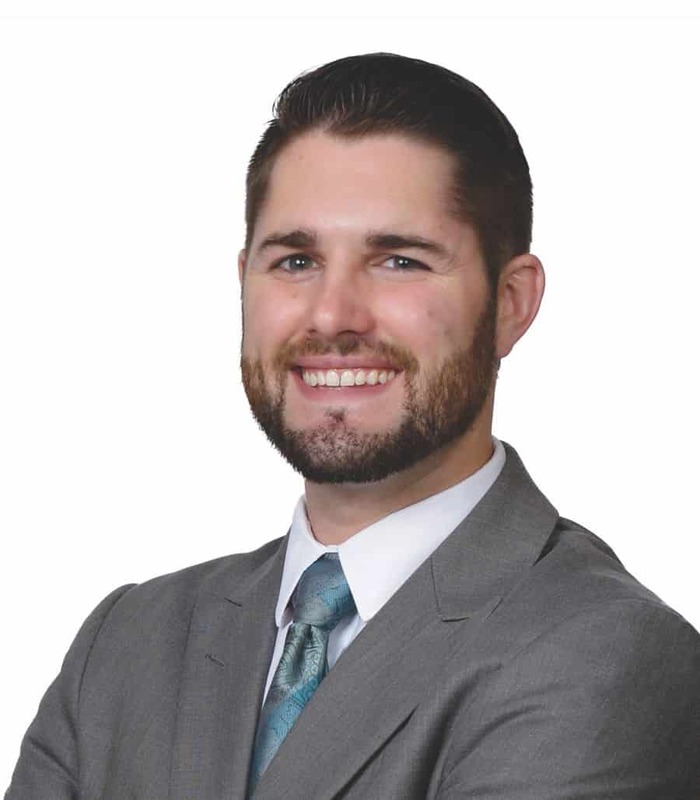 John was born in Southern California but was raised in Las Vegas where he attended all of his schoolings, including earning his degree in Business Finance with a minor in Theater from UNLV. John is a huge sports fan. His favorite sports are football, basketball, and baseball, but he loves all kinds of healthy competition. He also has a passion for Theater. From the stage to the screen, he loves to watch movies and go to live performances. He’s done both in the past and continues pursuing his passion for the arts. John has always been a very family-oriented person. Whether it’s a trip to California to visit family for birthdays or special occasions or just spending Sunday afternoons watching football with his mother, he loves spending quality time with them. That love for family is what he brings with him every time he meets with a client. He likes to treat every client like they are part of his family and do what is absolutely best for them every time. John’s personal goal in life is to make everyone he comes in contact with smile.